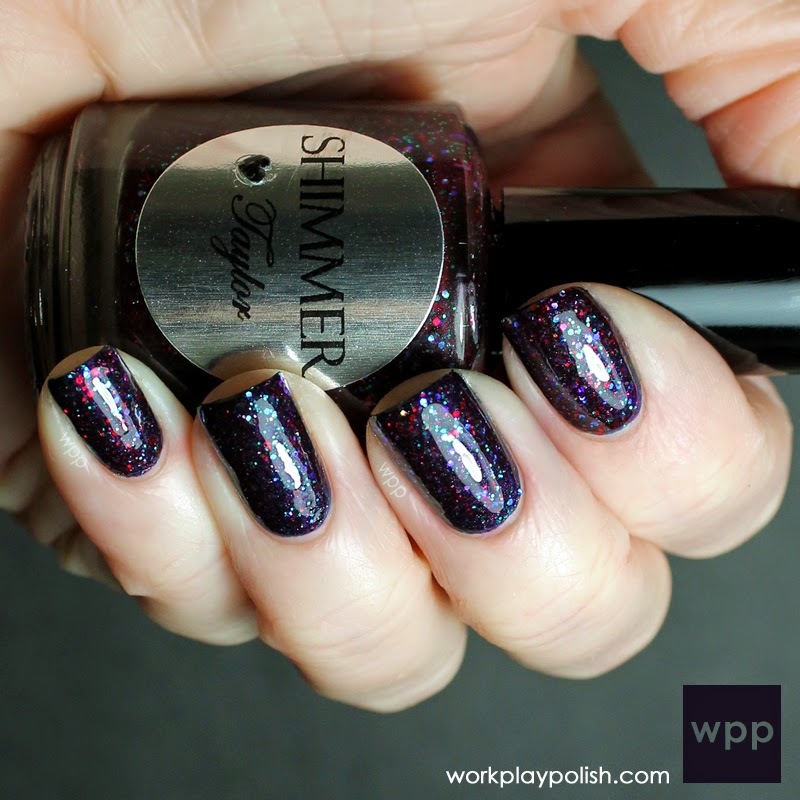 Today I have Part 2 of my Shimmer polish swatchathon. As you saw yesterday, Shimmer glitter combinations are very complex. Everytime I downloaded a photo from my camera, I found something unexpected. 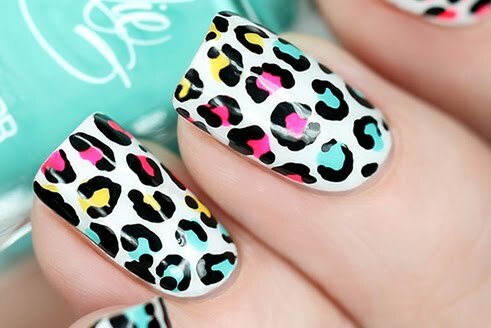 These polishes are seriously beautiful! I can't wait to show you seven more. Taylor has a deep red jelly base with red, green, purple and blue glitter. I've used two coats of Taylor over two coats of OPI Russian Navy. This is really unique. I love the final product. Sonia is a combination of lavender and gold glitters. 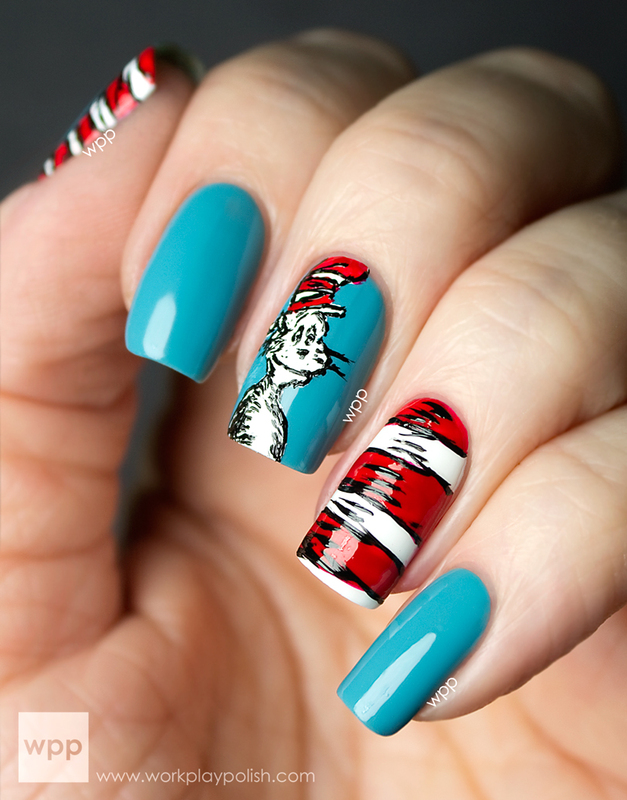 I've used two coats of Sonia over two coats of OPI My Favorite Knockwurst. I think I liked this one better with one coat of Sonia. It had a delicate quality about it. Kelly has green and gold glitters (and some teal too!). I've used two coats of Kelly over two coats of Zoya Midori. I'm not a green polish lover, but this one is super cute. Maybe the sparkle distracts me from the green. Fanny is predominately pink and purple glitter in a pink base. I've used one coat of Fanny over two coats of Dior Graphic Berry. I love this one. (Admittedly I would love anything over this Dior.) But I truly do like Fanny! Tiffany has very fine pink and purple glitter in a clear base. I've used two coats of Tiffany over two coats of Zoya Blu. I should have either stopped at one coat of Tiffany or went for full opacity at three or four. Maybe it's the undies. Brooklyn is a green, blue and gold mix with some lavender too. I've used one coat of Brooklyn over two coats of China Glaze Fois Gras. I love the combination. Alessandra looks coral in the bottle, but it's really a mixture of red, orange and even blue glitter. I've used one coat of Alessandra over two coats of OPI The Spy Who Loved Me. Isn't it awesome? I expected these to be difficult to work with, but I truly had zero issues. Shimmer has a very large standing collection...I counted 50 shades! Cindy will also make custom creations. Today's gallery contains all 14 Shimmer polishes swatched over the last two days. Check out the big pics so you can see all the different glitters. Very cool. So what are your favorites? 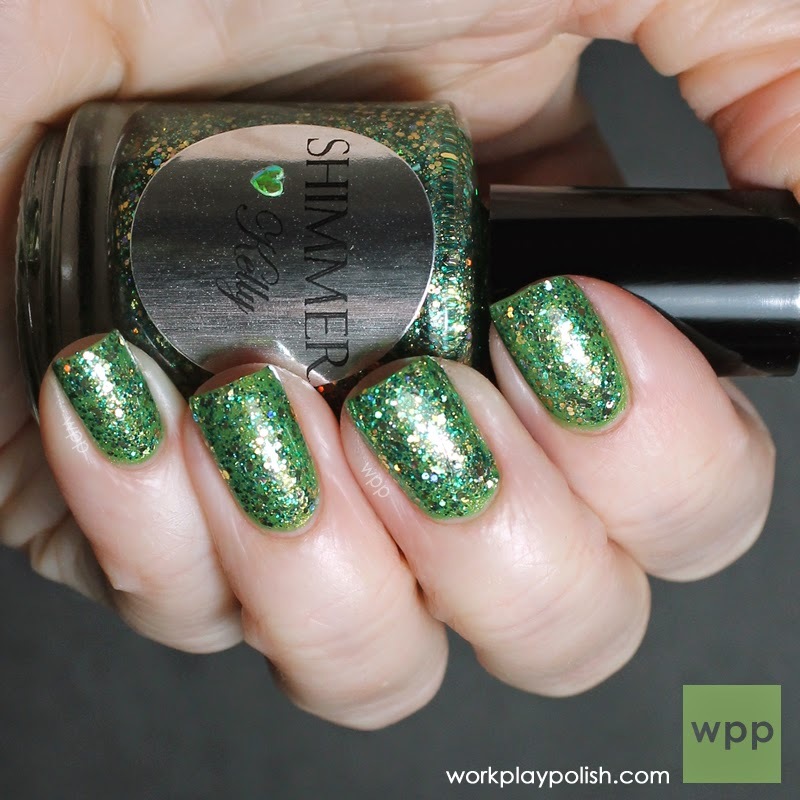 You can purchase Shimmer polishes for $12 each in the Shimmer Etsy store. You can also find Shimmer on facebook.